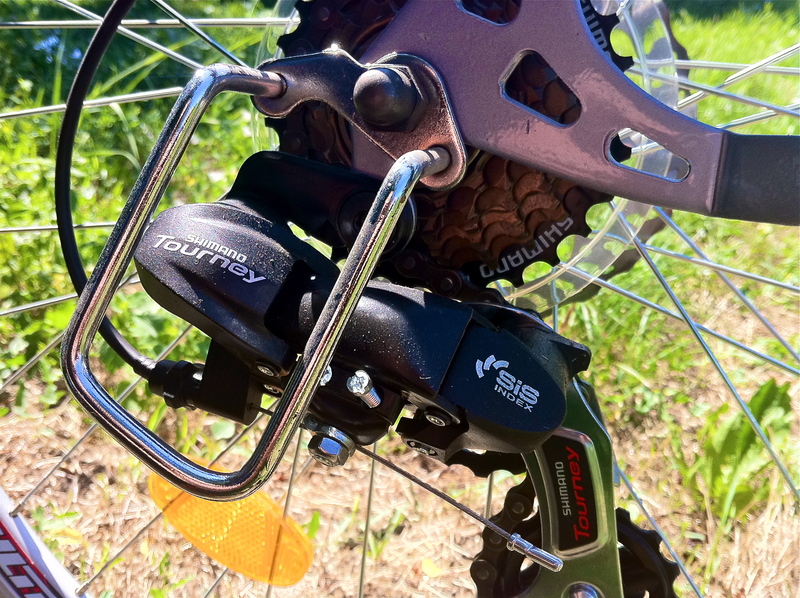 Three weeks ago, before this recent run of back-to-back camps, I decided to buy a bicycle. Like just about everything for a Peace Corps worker in Romania, this isn’t quite as easy as you might think. In the US, if you want to buy something, just about anything, all you have to do is hop in your car or online, buy it, and bring it home or have it delivered. Simply purchasing a hammer and nails could be an all day adventure here. Though research, buying and delivery via the Internet is quite prevalent in Romania, there is still the small dilemma of the language barrier. To add insult to injury, though not surprising, if you commence a Google search in English for stores in Romania you are not going to find much. Having said that, I was actually successful in searching the Internet for a bicycle shop in the neighboring city of Ploiești. Now deciphering anything on their website except for the store location was however virtually impossible. 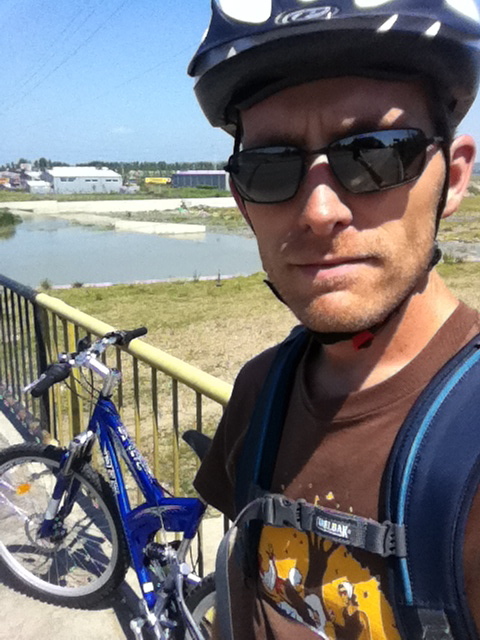 Add the fact that I know nothing about bicycles or the plethora of latest technology available for them; the Internet was quickly abandoned and a trip to Ploiești became warranted. The procurement of a bike is, in the end, supposed to make my life easier as it should help me get around town quicker. So one morning I woke up and made my way into the big city. After running a few other errands I made my way, by foot, across town to the DHS Bicycle shop. 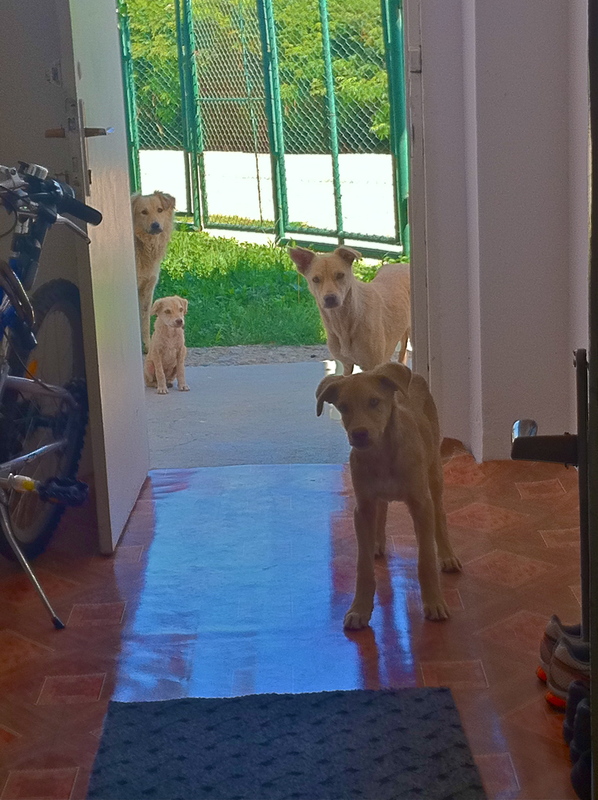 After exchanging the usual pleasantries with what appeared to be the husband and wife that own the shop, I explained that I was looking to purchase a simple bicycle for the purposes of getting around the small village of Valea Călugărească and perhaps the occasional trip to Ploiești. My poor Romanian somehow seemed to convey that I wanted a tricycle for my two-year-old daughter, because the lady immediately started showing me her selection of little three wheeled pink bikes. Either my Romanian immediately got much better or the look of disapproval on my face got the message across. At this point I struck out on my own around the store to look at the selection and corresponding prices. The store seemed to be divided by type of bike, though you could have mixed them all together and I wouldn’t have immediately known the difference. 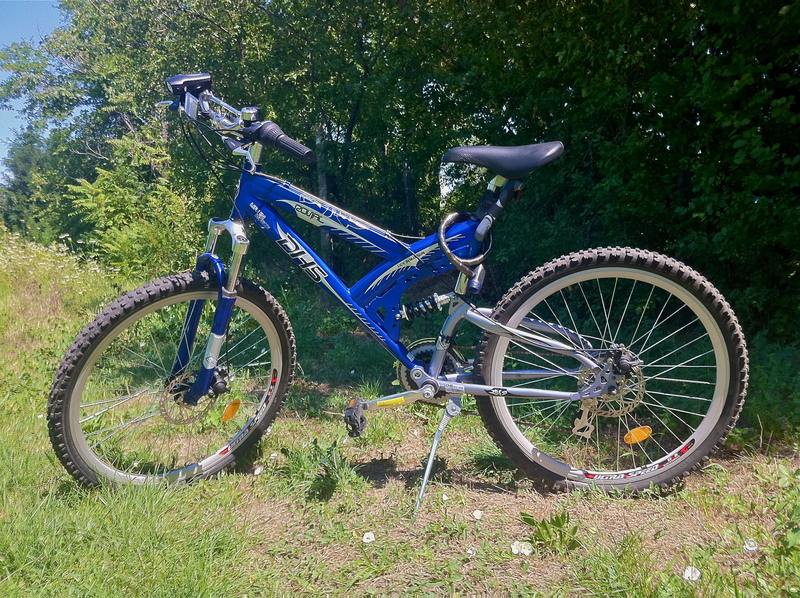 In the end, I figured out that they have a section for pure mountain biking, the most expensive of the options with special lightweight frames, breaks and gear shifting mechanisms, although foarte mișto, these were way out of my budget. Next there were “city bikes” which had preinstalled baskets on the front and racks over the back tire for additional luggage. 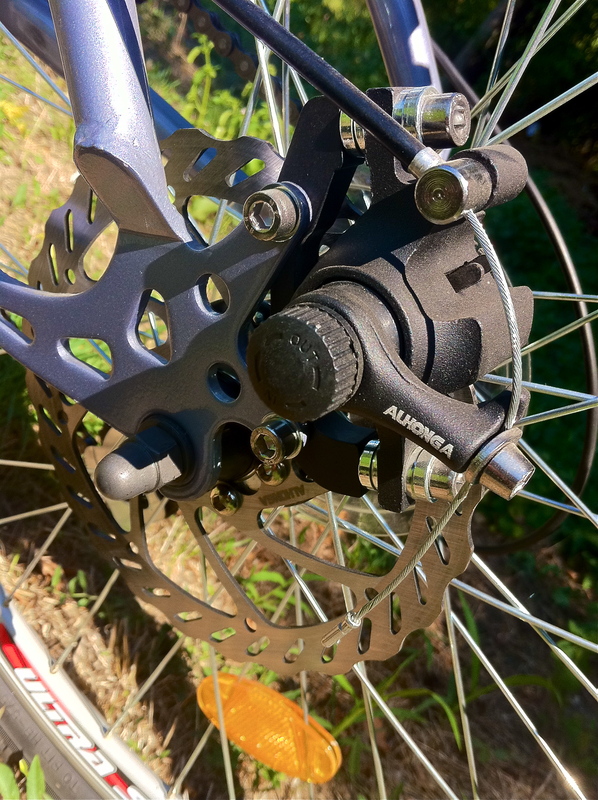 For my uses this option probably would have been the most prudent, but deep down I wanted something a little more versatile, after all you never know when you might be invited to hit the trails with a local (actually not likely in the least). This lead me to a section of hybrid bikes created to handle the trails but also with a more modest design for getting around town. The only thing this model didn’t have by default that I was interested in was the option for saddlebags over the back tire. This is where the whole deal started to get a little shady. When I made up my mind as to which bike I would like to buy, I asked the shopkeeper if we could put a rack on the back and she assured me that this could be easily accomplished. For the next thirty minutes her husband tried in vain to install a flimsy mud flap over the back tire, on top of which they intended to place saddlebags that would eventually carry a week’s supply of heavy groceries. It took me another fifteen minutes to convince them that there was no way this could possibly work, at which point they begrudgingly abandoned the idea. This part of the episode is what I find to be somewhat metaphorical for Romania. Not that they tried to rip me off, as I feel they were genuinely trying to find a solution for me, but that often times things here are haphazardly constructed. This probably stems from the simple lack of funds and resources to do things the right way, and rather exemplifies “making due” with what you have got. 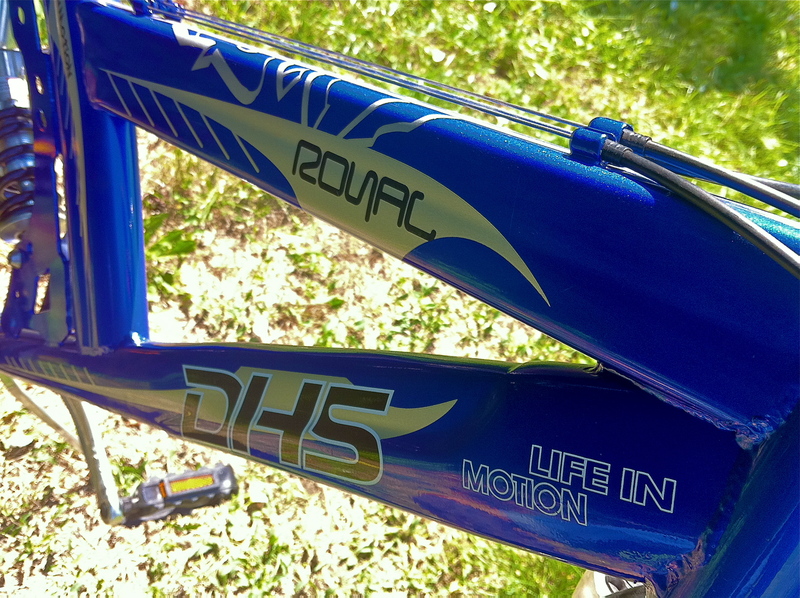 As an example, the bike that I purchased was designed and built in Romania by a Romanian company, DHS. 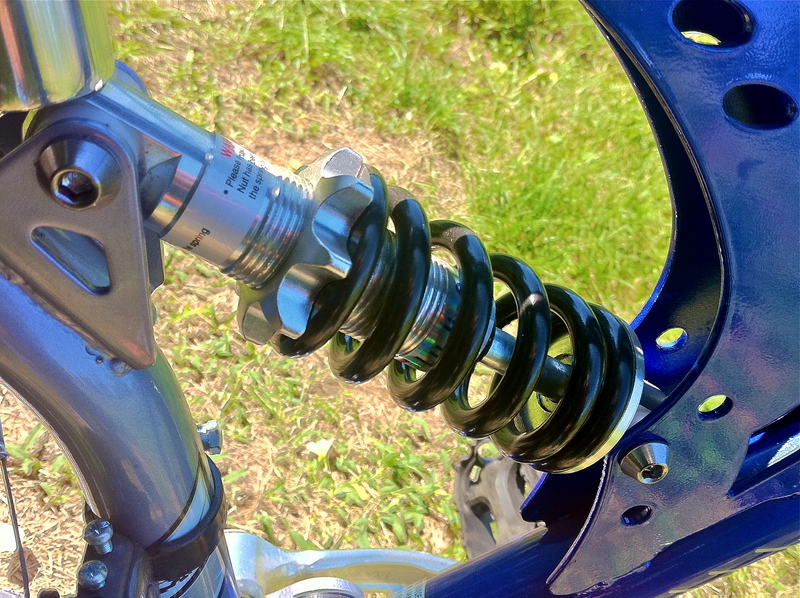 The bike itself seems to be incredibly well built, sturdy and of quality parts, but some of the aftermarket accessories are flimsy or simply held on with incorrect bolts and as a result rattle relentlessly. Another example, although my apartment is incredible and practically perfect in everyway, corners were clearly cut when making the latest renovations (We won’t even get into the fact that my hot water heater, mounted to the wall in the kitchen, literally exploded in a cloud of dense smoke and spewing water yesterday); take for instance my carpeting, it is of appropriately modest quality for a Peace Corps worker but has been installed with such haste that the carpet is too big for the rooms and results in several inches curled up at every wall. Or the shower tub, again great quality in and of itself but has been installed in such a way that it doesn’t drain properly. It’s almost like running a marathon with exceptional performance throughout and then crab walking the final ten meters across the finish line. Though interesting, this tangent is immaterial, the real question is how in the heck do I get my brand new bicycle home …. without dying? Two options; pay an extra 40 RON for delivery, almost a week’s worth of groceries, or ride the thing all the way home. Now twelve kilometers to anyone who owns and regularly rides a bicycle probably isn’t a great distance, but for someone who hasn’t really ridden a bike in fifteen years it might as well be across the entire country. Already feeling the pinch this purchase had on my budget I sucked it up and elected to save the 40 RON and ride home. Now you might think that a place with the word valley (Valea) in the name would be in a valley and hence downhill from places that are perhaps around it, noooo. My calves and thigh muscles quickly deduced that Valea Călugărească is the high point of the surrounding area, which may make for nice views but is brutal to the untrained rider. 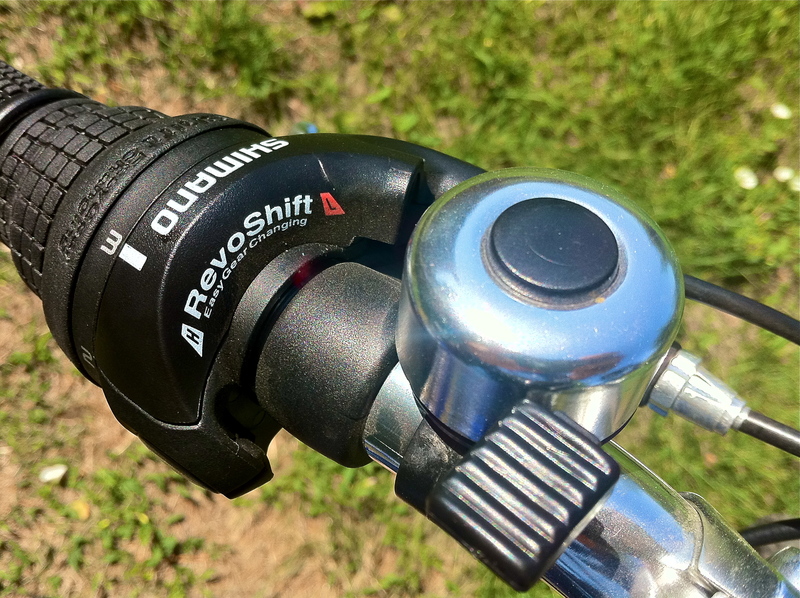 Regardless, I made it, admittedly with the help of my snazzy new gear shifters. I would tell you all about them, but the owners manual is all in Romanian. The tricycle for your daughter comment had me laughing pretty hard: probably too loud for the library where I’m working. Also the banshee toilet is pretty hilarious too. Keep writing: you are funny! Nice bike! Any locals ask you out on a trek yet? Thanks for the comments, I’m glad that you are finding some humor in my writing. I certainly try to include it when I can. No locals have asked me to go riding yet, but maybe in time. Honestly, I am really jonesing for a bike ride. I have a great path all picked out up into the foothills of my village. 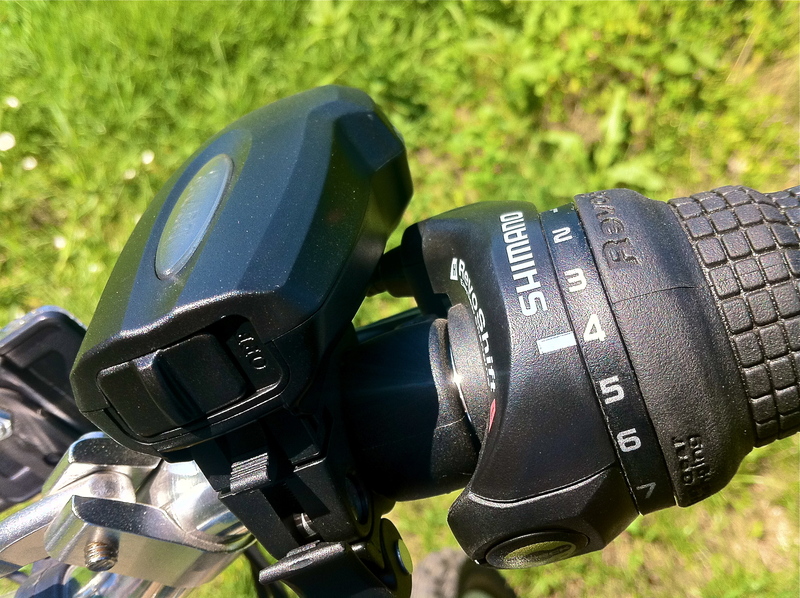 I am going to mount a video camera to my handle bars and record some of it. Now I just need it to warm up above freezing…. When are you going to come ride with me?